Getting to know Guillermo Martinez. North San Diego REALTOR® Guillermo Martinez loves a challenge, especially when meeting that challenge means a client’s real estate goals become reality. 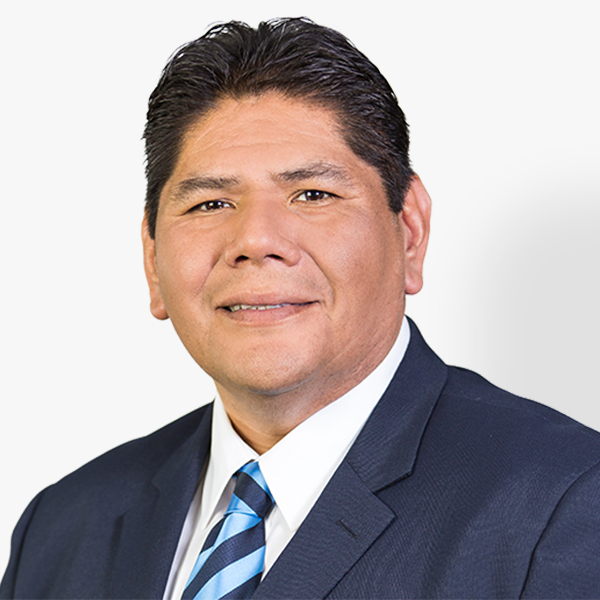 Guillermo has been helping clients buy and sell North county homes since 2003 - building a business based on the key principles of clear communication, attention to detail, client advocacy, and the area knowledge that comes with lifetime residency. When you’re looking for a North San Diego REALTOR® who will use his market knowledge, experience, drive, and determination to turn your real estate goals into reality, look to Guillermo Martinez. What Guillermo's Clients are Saying. A Selection of Guillermo's Recent Sales.